Kuwait Souk. 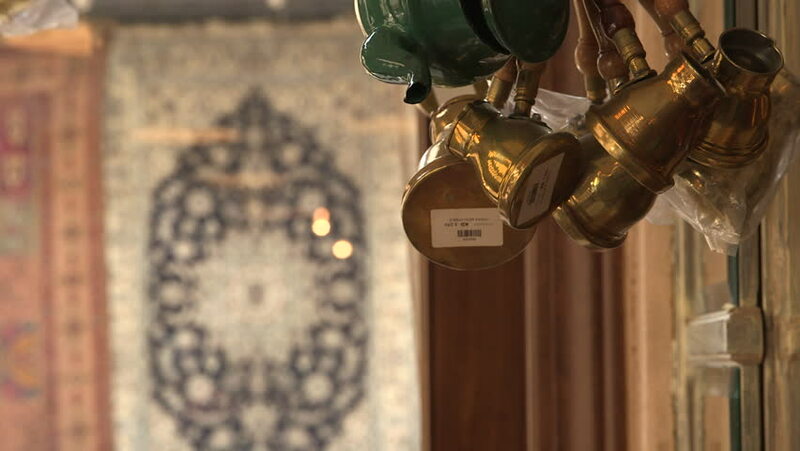 Rack focus between hanging brass coffee pots displayed inside a shop and a Persian carpet across the street in Souk Al Moubarakiya. hd00:18Russian sauna. Interior, inside the bath. Water is pouring from the tap into the pelvis. In the background, a defocused wall made of wooden logs. Rural life concept. hd00:09The leaks on the hdpe pipe size 1 inch on the wall have been spraying water. It is wastage and will stain the wall. hd00:30Tools for working with wood. Electric machines for woodworking: Carpenter holding the wood and polishes it. Grinding. Production of furniture and other wood products. Concept cabinet-maker.